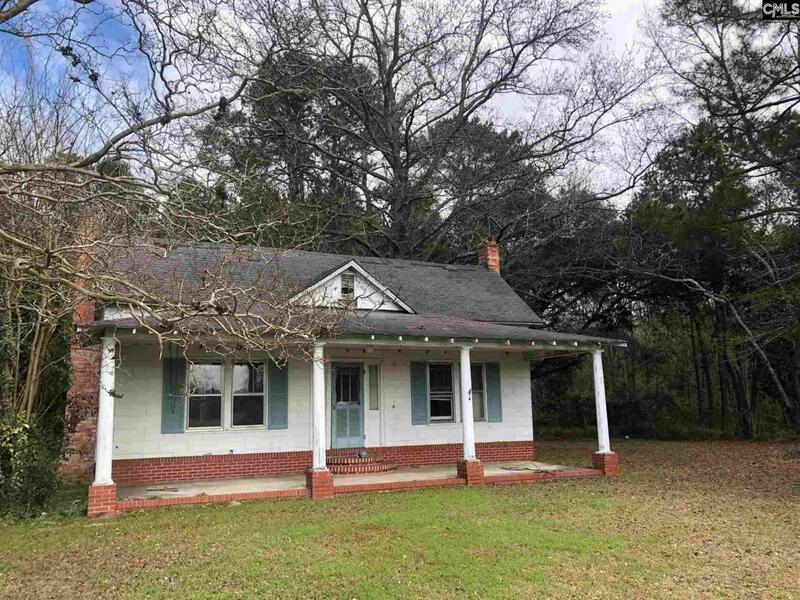 Beautiful location near Bowman, SC with quiet country setting. Huge live oaks in the yard with several other mature trees and bushes. Large front porch overlooking neighboring farm fields. This is an AS-IS sale with no warranties or repairs. Handyman special. Great opportunity to make improvements and build value. Owner/Agent. Listing courtesy of Southeastern Land Brokerage Llc. Listing provided courtesy of Southeastern Land Brokerage Llc.